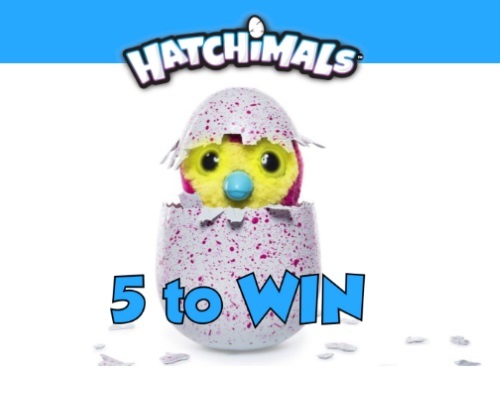 Reebee has partnered with Showcase to give away 5 Hatchimals! They are a very popular gift to give this Christmas season! A winner will be chosen and announced Monday, November 28, 2016.